I’ve always been heavily interested in video games and their development which sparked an interest in 3D modeling and animation. The problem is the software that is used in the industry is very expensive and I wanted to learn more about 3D modeling without breaking the bank. After some research I decided to give Blender a try. Blender is a powerful 3D modeling tool and its totally free! I’ve used it to make simple assets for Unity games, run physics simulations and just experiment with but I have much to learn. What it became was a chance to learn more about the ins and outs of character modeling, rigging, texturing, lighting, rendering and finally exporting a complete 3D animation. UV map or Pikachu pancake? A 3D mesh needs a ‘skeleton’ in order to be animated. Luckily I’ve done this before so it was mostly just a refresher course. After finding some up to date tutorials and with some trial and error (weight painting is hard and confusing) I finally had total control of my Pikachu’s movement. This animation was done using key frames and tweening. You set a few key poses with the appropriate space between them, and you’ve got an animation! 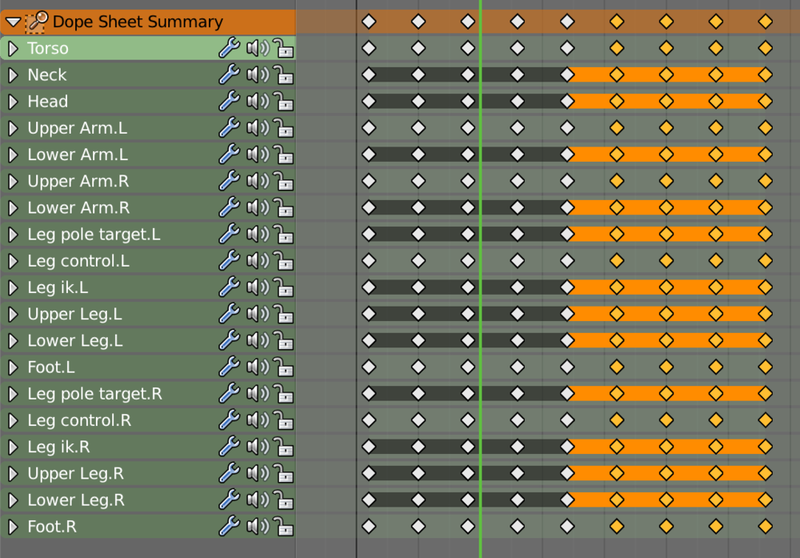 Making it loop perfectly is easy as long as you can set the pose in the first key frame to be the same in the last. Giant rectangles make for good lighting. I used a render engine that comes with Blender called cycles. It’s apparently much better than blender’s own render engine and produces some realistic looking lighting. I lit the Pokemon up with a large light-colored rectangle (the rectangle reflects light at the subject, it doesn’t produce its own light). I had to go back and redo the weight-painting a few times, but I am very happy with the result.